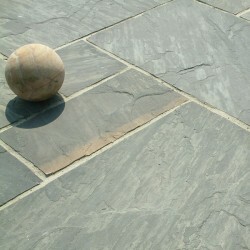 We are proud to offer our customers a wide choice of Premium Paving. 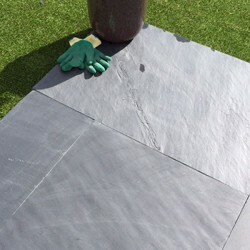 These slabs are much less permeable than normal concrete, sandstone and limestone slabs, making them more resistant to discolouring and mould. Granite - As well as providing a contemporary look for the home, it is ideal for commercial properties such as cafes and restaurants, shops and bars. 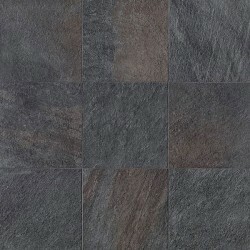 Slate - A smooth and slightly riven product, particularly stunning and consistent in colour. 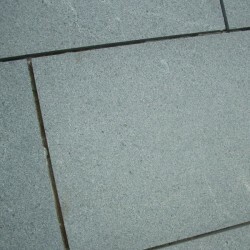 Italian Porcelain - This stunning Italian Porcelain is a high performance, practical and functional slab.